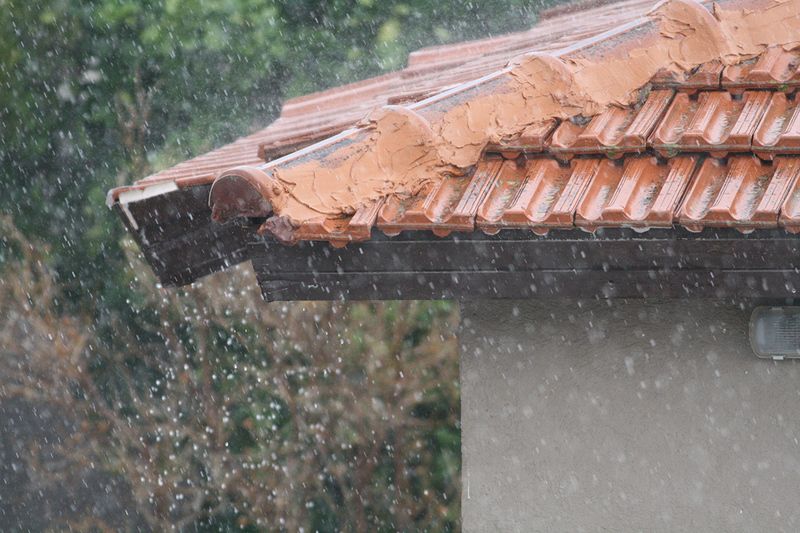 Heavy rain showers are essentially a guarantee during the spring season, and while spring showers bring May flowers, they also bring a widespread onslaught of residential roof leaks and other potential roofing issues. The combination of extreme precipitation and winter thaw can prove to be harmful to your roof, especially if your roof has areas of vulnerability, such as skylights. Roofs that are properly maintained are less likely to have leaks during the Spring, however, if any of the following criteria apply to your roof, you may be at an increased risk for a springtime leak. Your roof is 15 years or older: As a roof ages, it begins to break down, leaving areas exposed and vulnerable to leaks and other potential cosmetic or structural issues. While leaks can occur at any age, older roofs are more prone, regardless of how well they may have been maintained. If your roof is 15 years or older, consider a consultation with a roofing professional to get it replaced. Your roof is missing shingles: While missing shingles happen frequently and fairly easily, they can become a cause for concern. Missing shingles leave areas of your roof exposed, which increases the likelihood of leaks. Your roof has had a history of leaks: If your roof is prone to leaks, in all likelihood, it could indicate a larger issue within its structure. 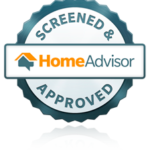 Call a professional to receive a consultation and rate to get your roof replaced or repaired. Your roof has curled shingles: Curled shingles can be an indicator that a roof already has severe water damage. Water damage weakens your roof, which increases your risk for a roof leak during the spring season. Be sure that your roof is not vulnerable to spring leaks, and call RNC Construction Group for a quote or consultation for a roof replacement or repair. Contact us today!